AVN Adult Entertainment Expo Photos Day 3: We have photographers at the AVN Adult Entertainment Expo today (we do that fairly regularly) and will be updating throughout the evening until the close of the show on Saturday. 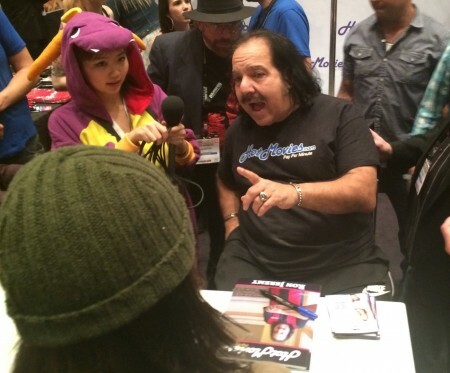 Ron Jeremy mobbed as usual. Ed Powers behind him.